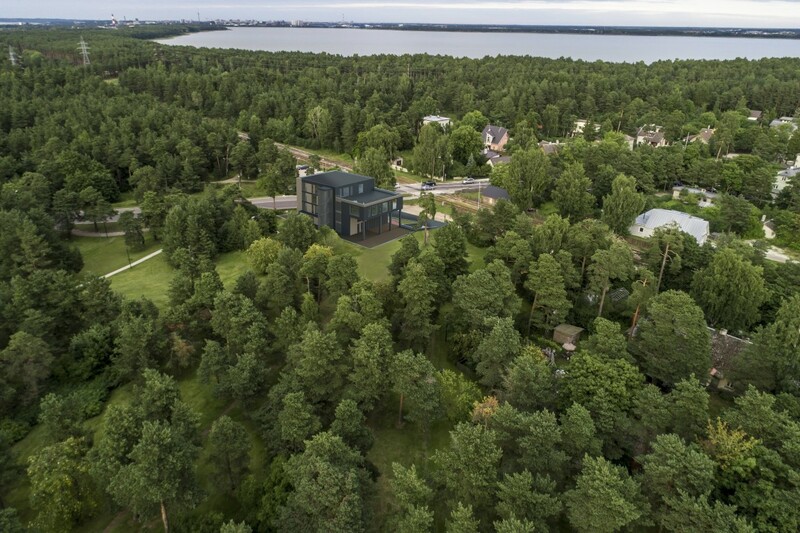 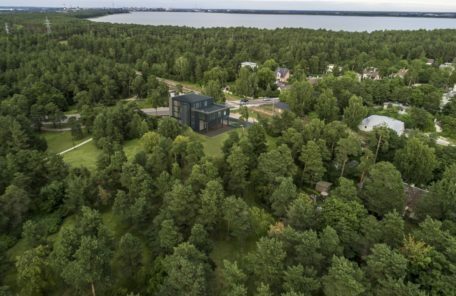 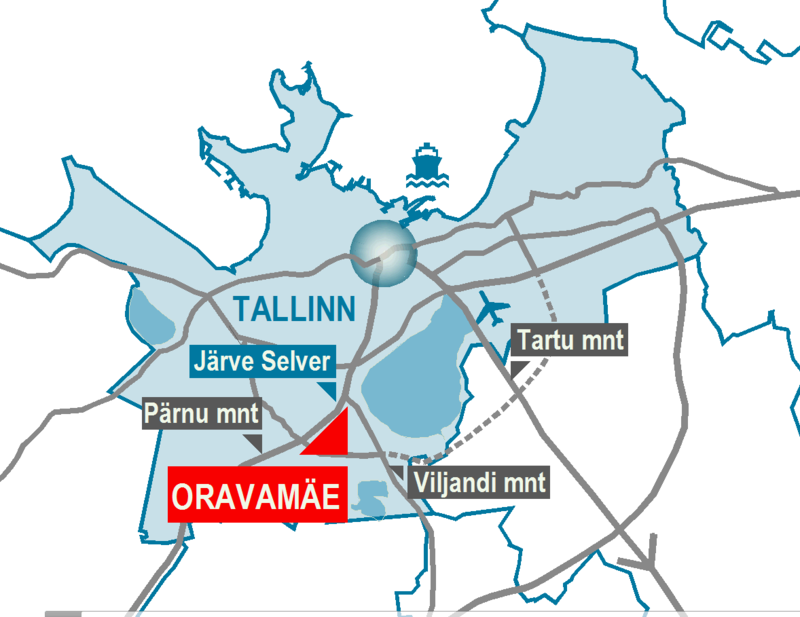 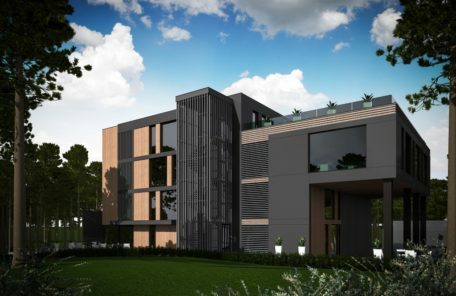 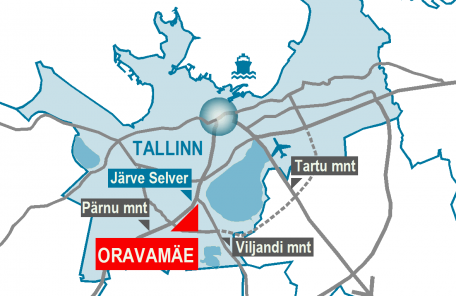 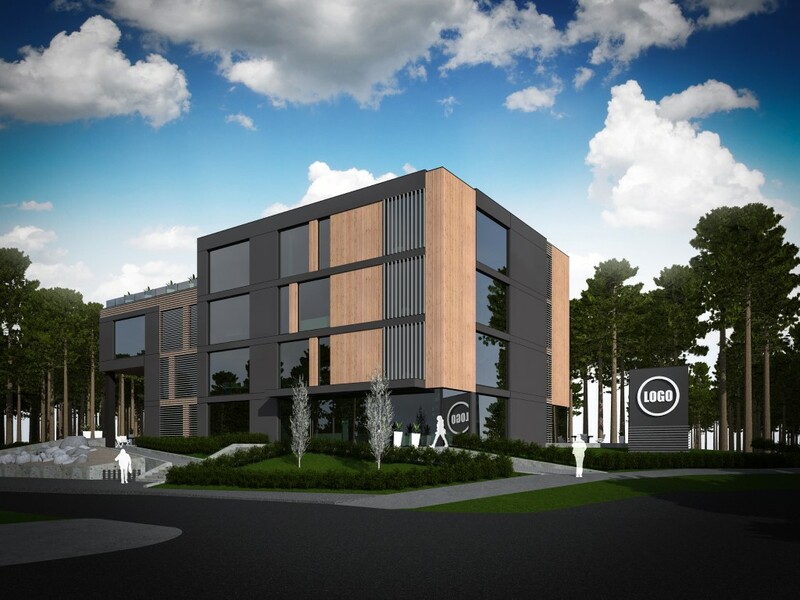 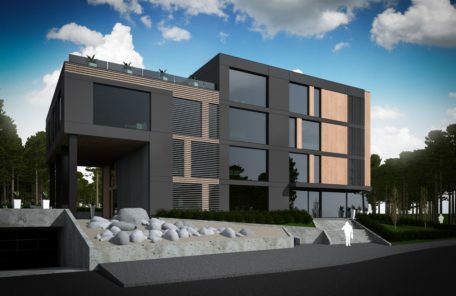 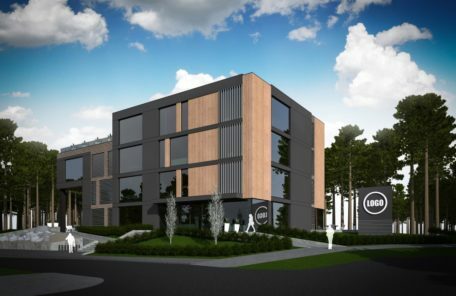 The planned office building is located in Tallinn, Nõmme district, in immediate vicinity of the crossing of Pärnu Road and Viljandi Road, at the address Viljandi mnt 2b. 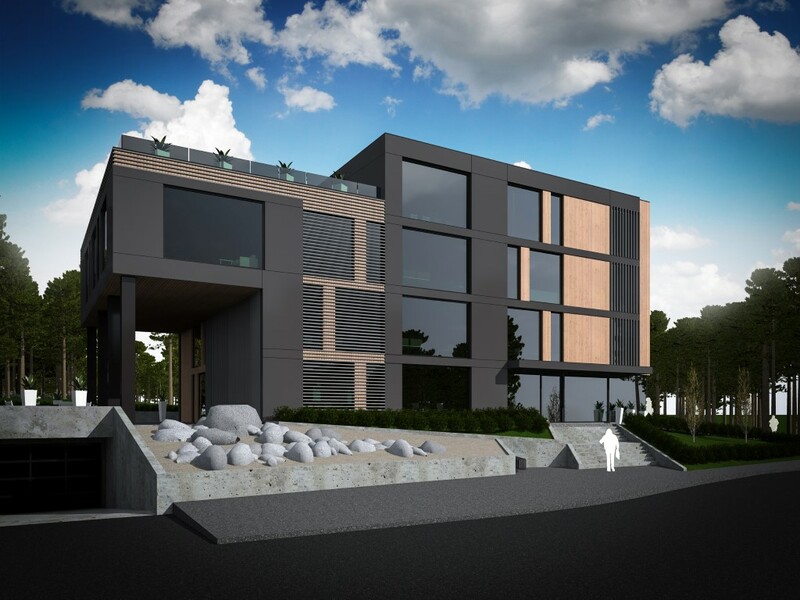 4-storey office building with exclusive architecture, where parking is planned on basement floor. 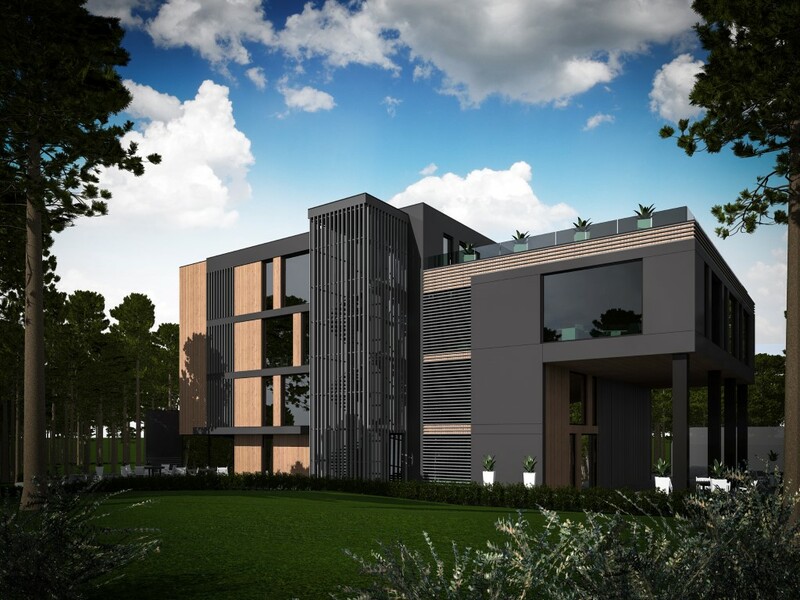 The building is planned with two console floors extending from the main part, under and above of which resting areas can be established. 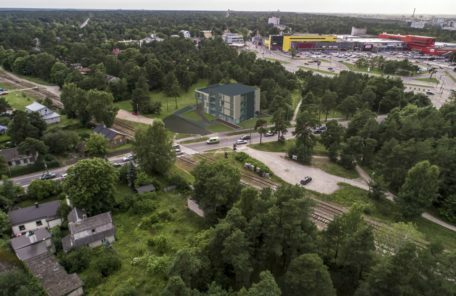 Detailed plan has been adopted.